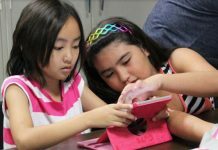 Charlsyee "Charlie" Yoshimoto and Scott Miyaki, Corporate Recruiter at Bank of Hawaii brief warriors on interview preparation and best practices. 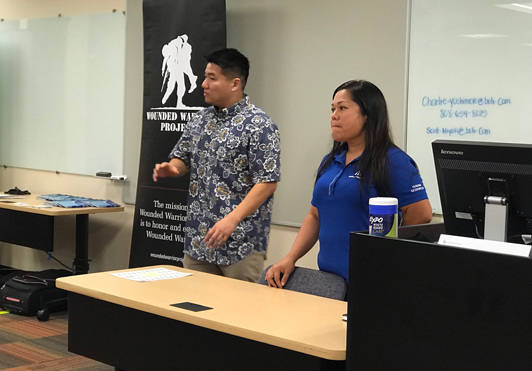 Veterans met with Bank of Hawaii in Kapolei to practice their employment-seeking skills and to learn about job opportunities available to them through Wounded Warrior Project® (WWP) career counseling services. 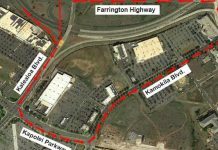 The event, organized through WWP’s Warriors to Work®, brought together warriors, family members, and recruiters. 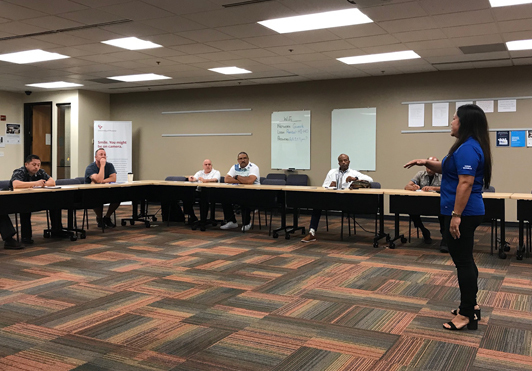 They received information on current job openings; learned how to tailor their specific military experience to match banking industry job requirements; and performed one-on-one mock interviews for personalized feedback. 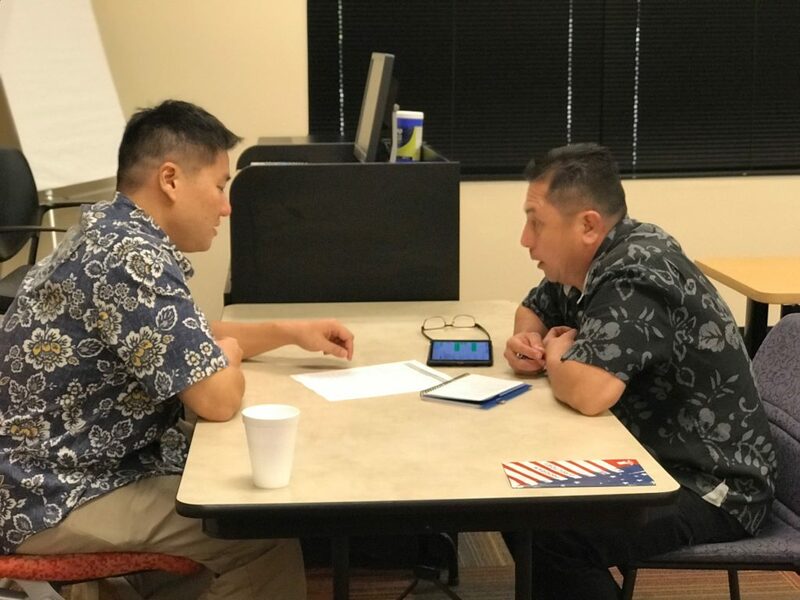 Scott Miyaki, Corporate Recruiter at Bank of Hawaii, conducts a mock interview with Army Retiree Greg Macaranas.